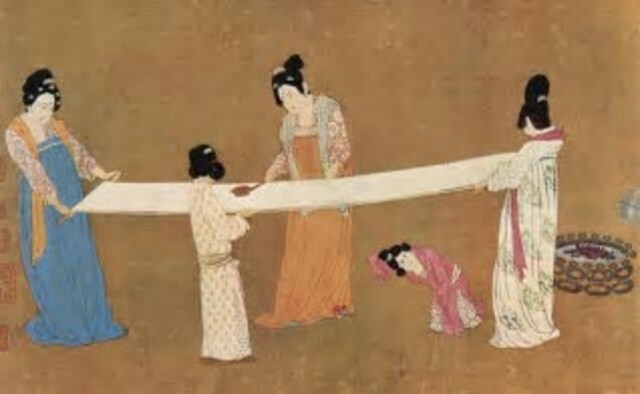 I chose this event, because silk is a very unique material that is still used to this day. When the Chinese discovered how to make this material, it was a major achievement, since fabrics of that time were rough and uncomfortable. The soft touch of the silk much have seemed magical to the ancient people. This invention was a huge leap in clothing and had a very positive effect on China’s economy, since it was secret, sacred, and in demand with foreigners. 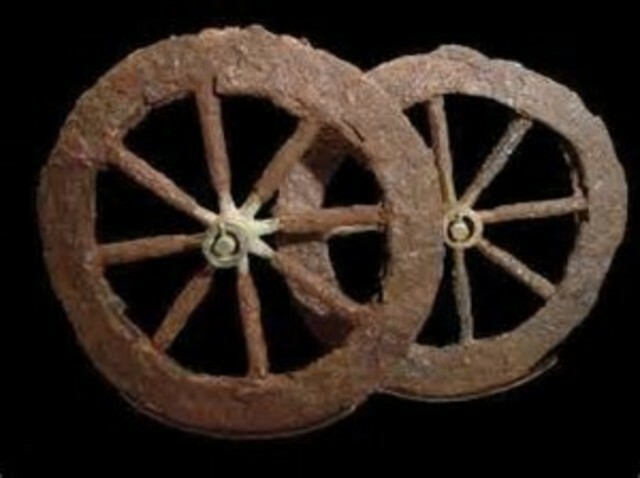 The invention of the wheel was probably one of the most influential inventions of all time. People were given a new ability to transport goods across much longer distances. This allowed trade, cultural diffusion, and an exchange of ideas from across the continent to occur. The Bronze Age marks one of the biggest changes that occurred in ancient civilization. People transitioned from using stone for all of their tools, to using bronze. 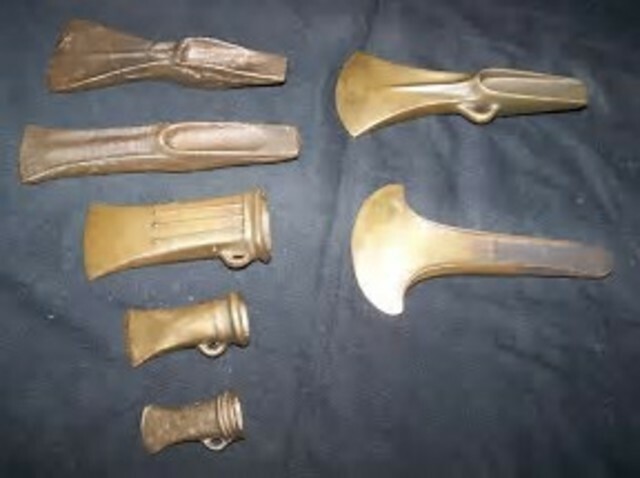 Bronze tools were easier to create, more flexible, and allowed people to work more efficiently. This new material was much more effective in farming, giving ancient farmers the ability to grow a surplus. The Bronze age was a great example of technology advancement in ancient times. When the Chinese invented paper, they then were able to create paper money. 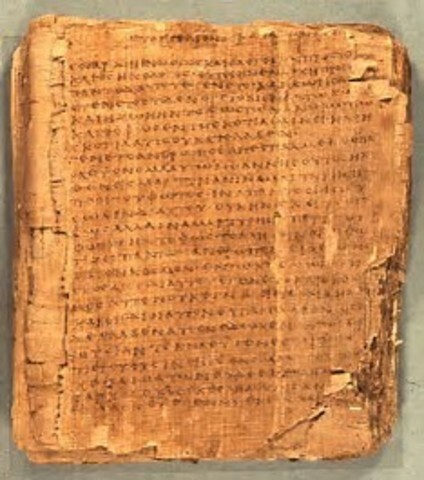 Paper money served as a convenient tool for trade, since people no longer had to exchange objects or heavy coins when they wanted to purchase a product. We still use paper money today (thousands of years later) for currency, therefore China’s invention of paper has had a great impact on our world. 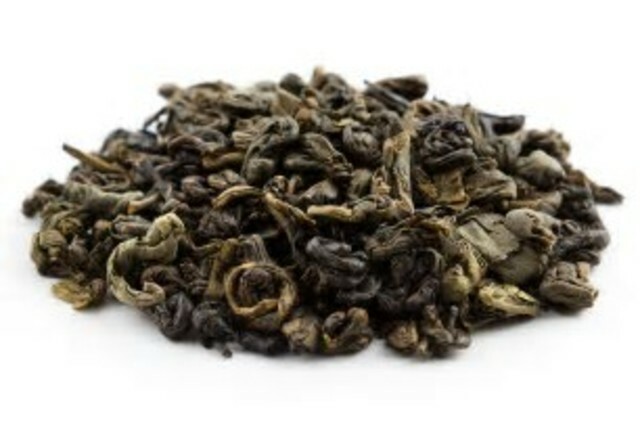 When the Chinese invented gunpowder, it was one of the greatest technological advances in weapons. A couple centuries later, the Chinese created the first firearm. This gave them advantages in battles. They could protect themselves while killing others with such powerful weapons. Today we still use gunpowder in rockets, bombs, and firearms. The invention of gunpowder was the first major step in creating some of the most violent weapons of the future.